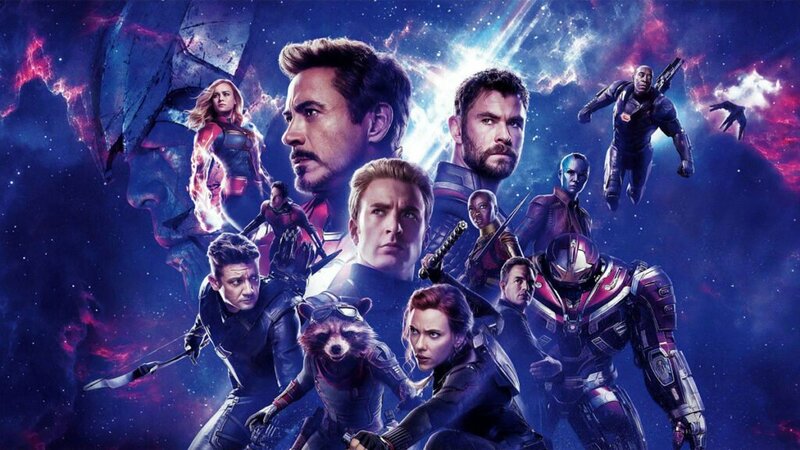 A new international poster for Avengers: Endgame dropped yesterday that revealed an upgraded version of the Hulkbuster armor, prompting the fans to speculate on who, if anyone, might be in the suit. One of the most obvious guesses would surely be Bruce Banner, who already demonstrated in Avengers: Infinity War that he knows how to handle the machinery. And in a new theory from Reddit user Mokgore, it’s suggested that the Hulkbuster might ultimately help Mark Ruffalo’s character to overcome his transformation difficulties. As you may recall, Bruce lost his ability to Hulk out after his big green alter ego lost in a one-on-one fight with Thanos. It’s therefore suggested that things could come full circle with a showdown between the Mad Titan and Banner in the Hulkbuster, only this time, Banner wins. From here, the theory concludes that the character’s victory may give him the confidence needed to make the transformation. It’s a nice idea, but one that comes with quite a few issues. For one thing, if the Hulkbuster can succeed in battle where Hulk failed, then what would even be the point of bringing back Hulk? Moreover, a scene of Thanos losing in physical combat sounds like it would come pretty late in the movie, and after Hulk sat out the majority of Infinity War, fans are very much hoping that the hero will have a lot more screen time in this next film. In any case, there a quite a few theories out there for how Bruce and Hulk might work through their issues, perhaps the most popular being that the two characters will blend into the Professor Hulk persona from the comics. We’ll find out what’s really in store for the pair, however, when Avengers: Endgame hits theaters on April 26th.